In chemistry, soap is a salt of a fatty acid. 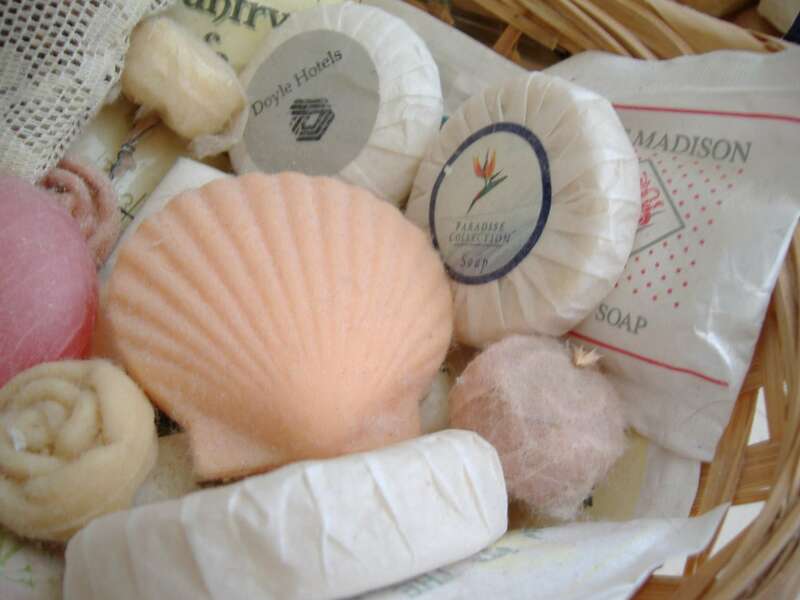 Soaps are mainly used as surfactants for washing, bathing, and cleaning, but they are also used in textile spinning and are important components of lubricants. Soaps for cleansing are obtained by treating vegetable or animal oils and fats with a strongly alkaline solution. Fats and oils are composed of triglycerides; three molecules of fatty acids are attached to a single molecule of glycerol.